Maude Audet’s (she was just known as Maude back then) debut album “Le Temps Inventé” made one of our year-lists back in 2013 and now a couple of years later she’s back with her follow-up, “Nous sommes le feu” and while the album that doesn’t steer that far from the sweet folk-tinged pop of its predecessor, the poetic storytelling of Maude’s lyrics bring each song vividly to life. But there’s also social dimensions that Maude is not afraid to tackle. “On leur demande” sees her address war crime that is the forced ‘recruitment’ of child soldiers in conflict-zones. Starting out like an acoustic version of a rock number, Maude expresses her disgust as the middle-eight cranks-up a reverbed cacophony of guitars. She also takes aim at the policies of austerity with the up-tempo “Troubles-fête.” Again there’s glorious chord progressions and refrains aplenty on a song that contains more than enough to keep mind and body occupied. And then there’s also the way in which Maude uses cello sparingly to add texture and depth. On “Nous sommes le feu” the strings adds a touch of gravitas and reflection. The song itself is one of those seemingly effortless numbers which meanders along quite serenely, all the while reflecting that mankind’s actions le feu” are often destructive, when channeled as a force for good there will always be hope – the hungry bellies of the starving will be replaced by smiling children and the sweet taste of a lover’s kiss. 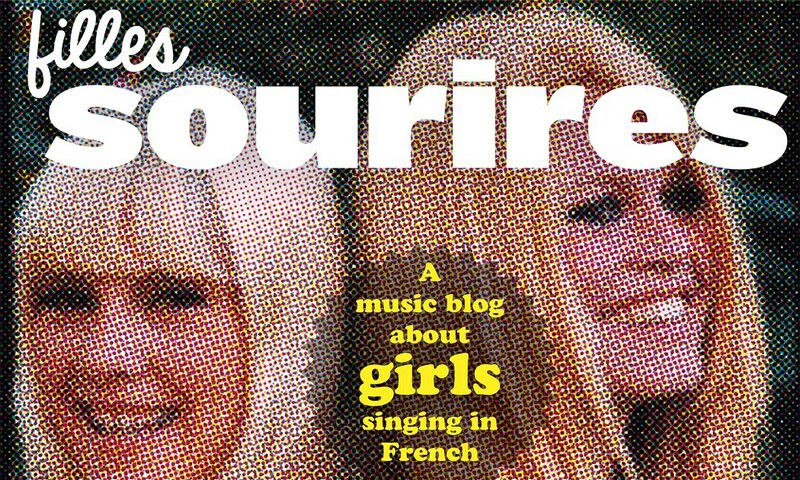 Nous sommes le feu” is an album full of timeless songs which are illuminated by Maude’s magnificent storytelling, the end result is an œuvre of delightful folk-tinged pop. Plus: everything John Oliver says. The EP’s opening and title track is delightfully up-tempo and merrily bounces along. At first Héra’s confident and bubbly vocals intertwine with just ukulele and guitar, but before long piano, percussion and even the plucked strings of a mandolin are added to the mix. The vocals are multi-tracked into the most perfect of soaring refrain. 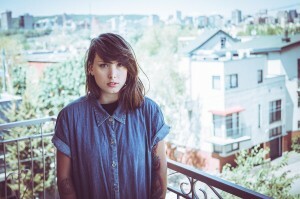 In fact Héra’s crystalline vocals also feature prominently on the foot-tappingly upbeat “Le vide.” There’s a similar bouncing refrain and nice choral touches – but lest you get the impression that Héra only has one string to her bow – there’s a sudden softening of mood and change of pace as the song draws to a close. 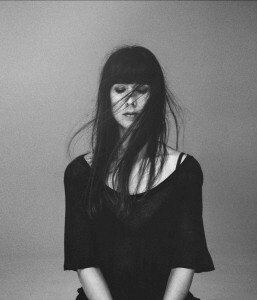 Indeed, live – en session – with just a slight change of emphasis and vocal inflection sees the song takes on a slightly melancholic tinge, as the video below demonstrates. There’s even something in Héra’s disarmingly engaging voice that makes the English language closing number “Lullaby” such a heartwarming and captivating song. Again accompanied by just the ukulele, Hèra suggests seductively that since there is no where else for her lover to go, staying with her tonight is the only thing to do. Québec seems to produce more than its fair share of country-folk artists, so standing out from the crowd can be a challenge. 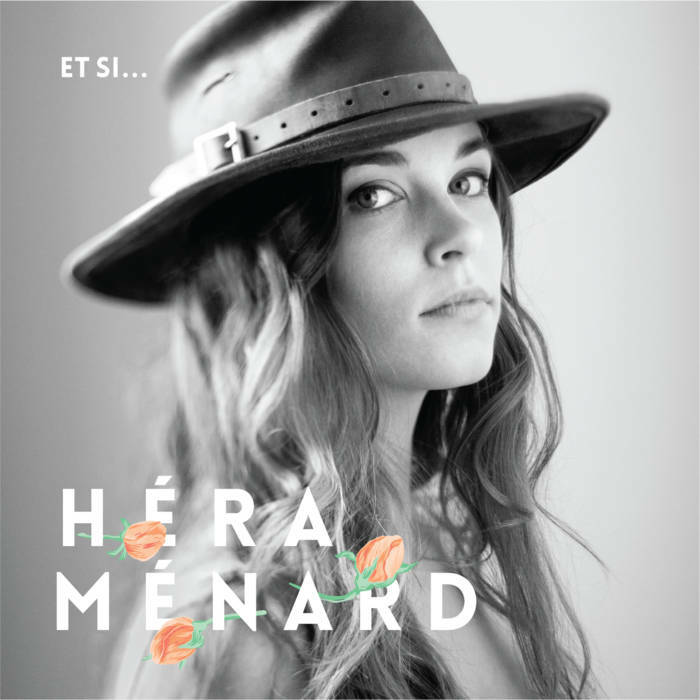 With “Et si…”, Héra Ménard suggests she has more than enough strings to her bow to make a mark. This is her second EP. The album opens with the magnificent “Oublier”, a song that oozes sadness and painted with the same monochrome palette as her debut EP, the song vividly captures that moment the flames of love are extinguished. 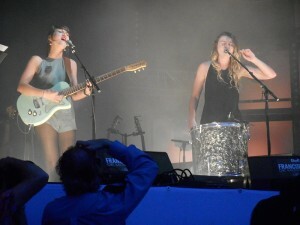 “Noyer” and the album’s title track similarly touch on the aftermath of breaking-up, however the latter is noticeably more upbeat – driven by a hypnotic percussive beat and multi-tracked vocals, it’s arguably reflects on looking forward, rather than back – a topic revisited on the album’s closing track, “Finalement”, which not only offers closure but hints at revenge. “Partir avant” is one of the best albums to emerge from the Québec music scene this year and confirms Rosie Valland’s exceptional song-writing talents which she has married to her distinctive guitar style and oh-so compelling voice. Aficionados of the peerless Salomé Leclerc – with whom Rosie would appear to share a kindred spirit – would be wise to check out.